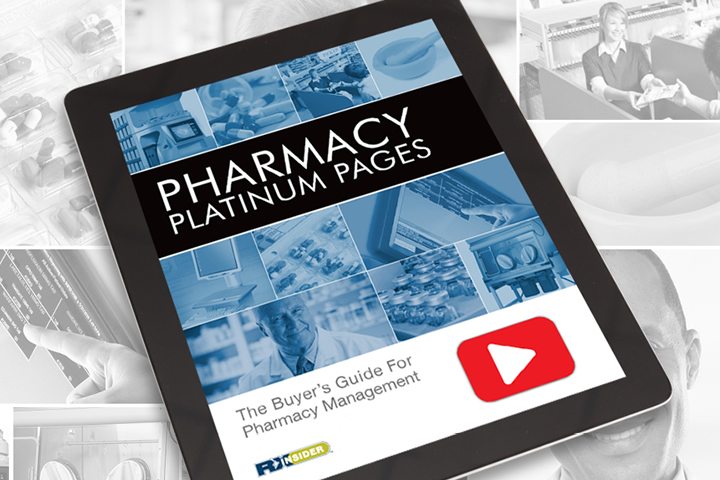 Known as the "Yellow Pages of Pharmacy," the Pharmacy Platinum Pages Buyer’s Guide is published annually and allows pharmacy decision-makers to research and connect with leading product and service providers. 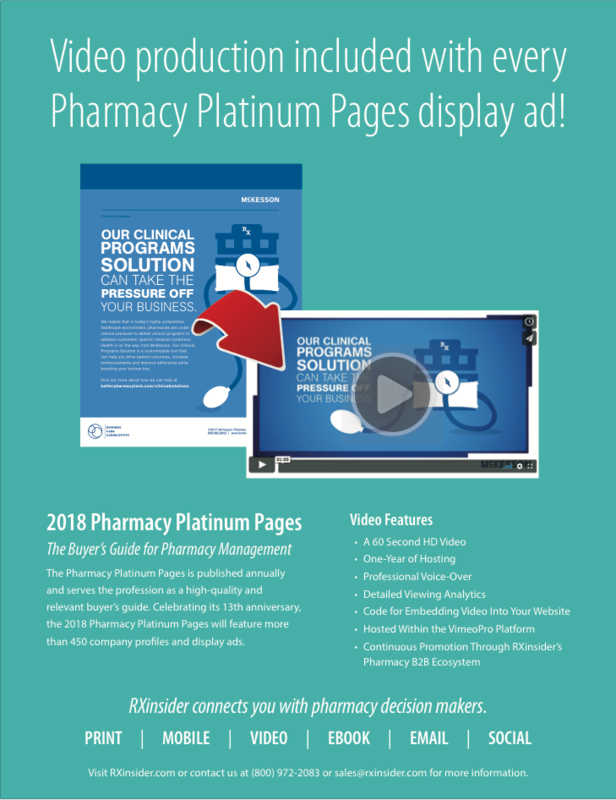 Celebrating its 13th anniversary, the 2018 Pharmacy Platinum Pages features more than 450 company profiles and display ads. 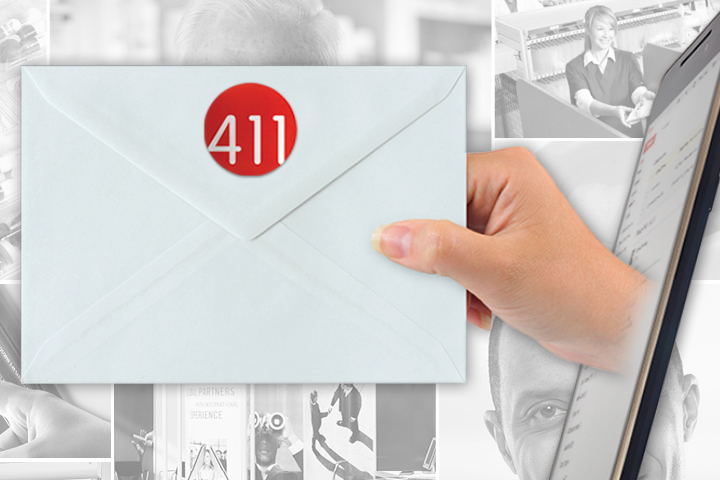 Subscribe to join 40,000 pharmacy decision makers who receive the print/hard copy version of the Pharmacy Platinum Pages Buyer’s Guide (free for pharmacy management). On the go? 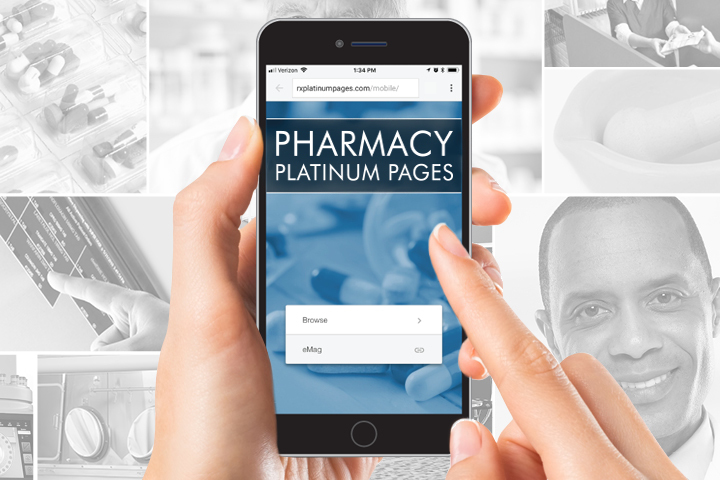 Download the Pharmacy Platinum Pages Buyer’s Guide mobile app onto your tablet or smartphone for convenient mobile access, anywhere, anytime. 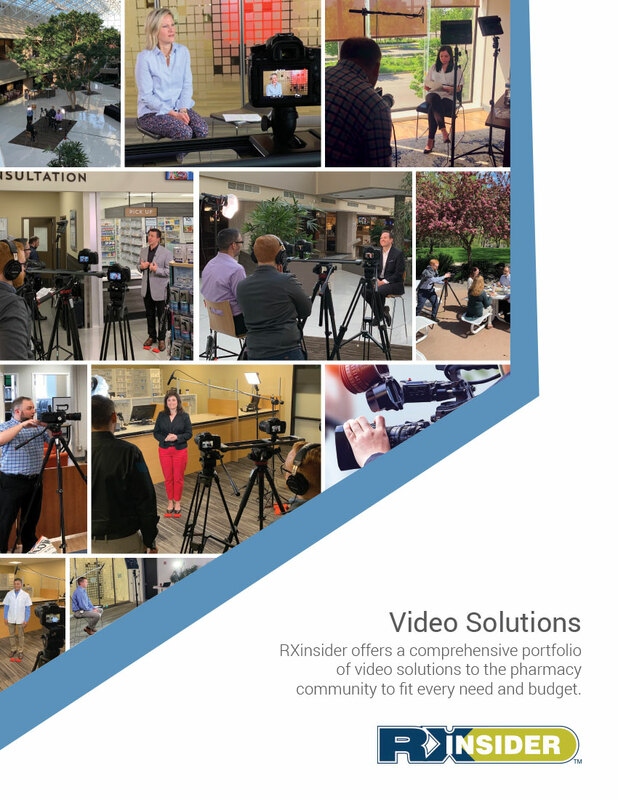 Review the Pharmacy Platinum Pages video portfolio to access dozens of 60-second video overviews on every product and service displayed in the buyer’s guide. Load the most recent Pharmacy Platinum Pages Buyer’s Guide onto your desktop, tablet, or smartphone for quick and easy electronic access. 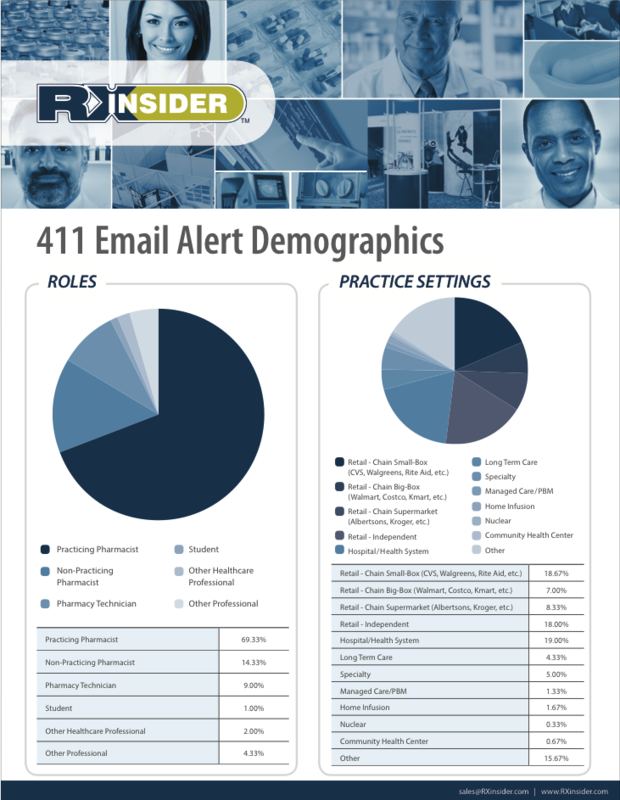 Sign up for RXinsider’s 411 Email Alerts to receive continuous email announcements on products displayed in the Platinum Pages. 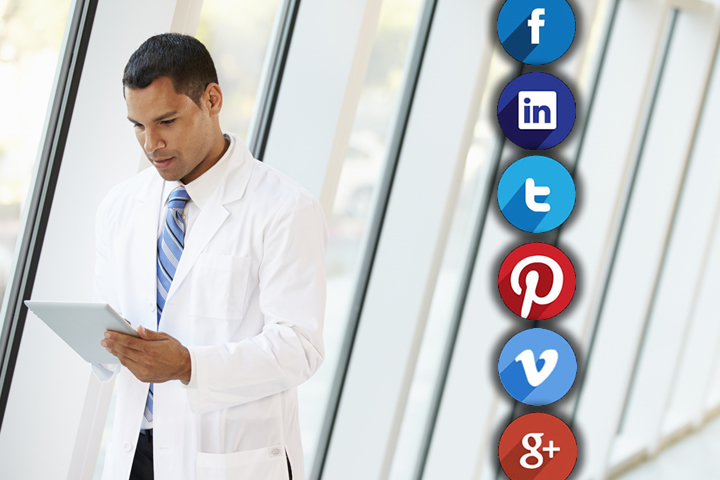 Join RXinsider’s social media network to receive continuous announcements and postings on products displayed in the Platinum Pages. "Simply tremendous. The content of the Pharmacy Platinum Pages Buyer’s Guide is practical and I consider them to be the primary resource for discovering new ideas to implement in my pharmacy. I look forward to every issue." "I closed my first deal within two days of the 2015 Platinum Pages Buyer’s Guide hitting the market. I'm really impressed with Platinum Pages!" "As a pharmacy owner, my time is limited. 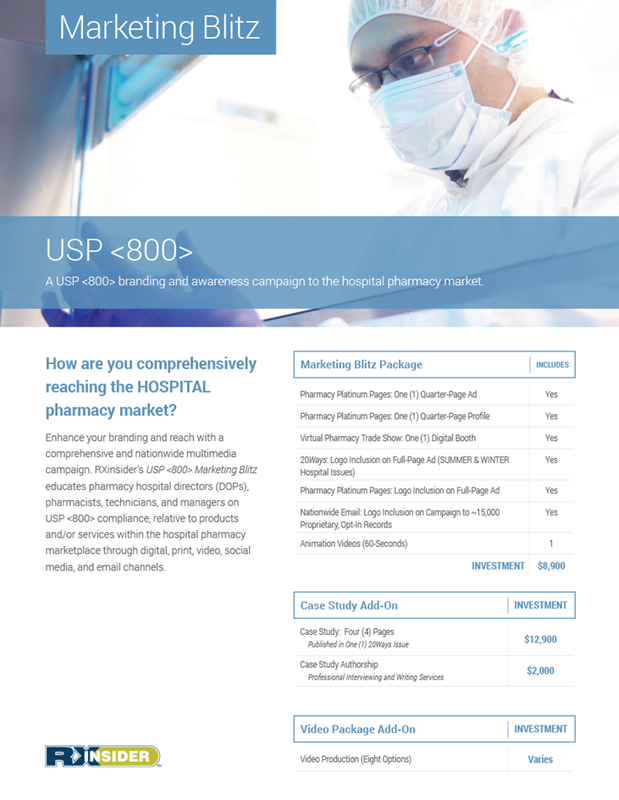 The Pharmacy Platinum Pages provides a very concise and comprehensive look at the companies and resources available to help improve and grow my business." 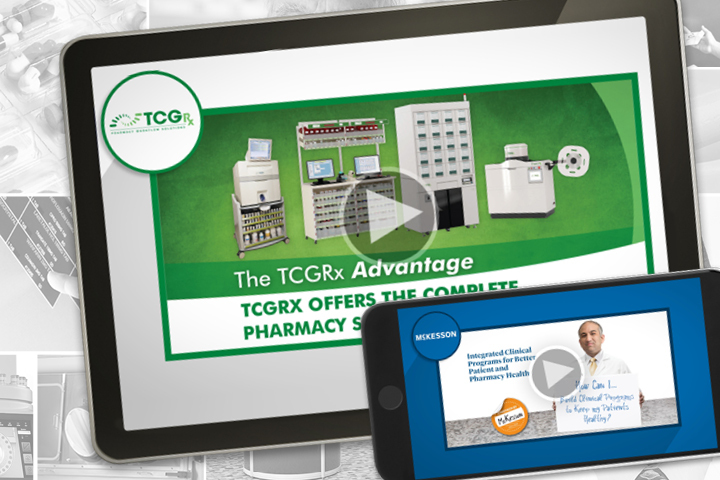 "I utilize Pharmacy Platinum Pages and RXinsider's Virtual Tradeshow with my customers. It is a great resource of information!" "I receive the Pharmacy Platinum Pages and 20Ways publications and find them very useful when I need to source companies and services." 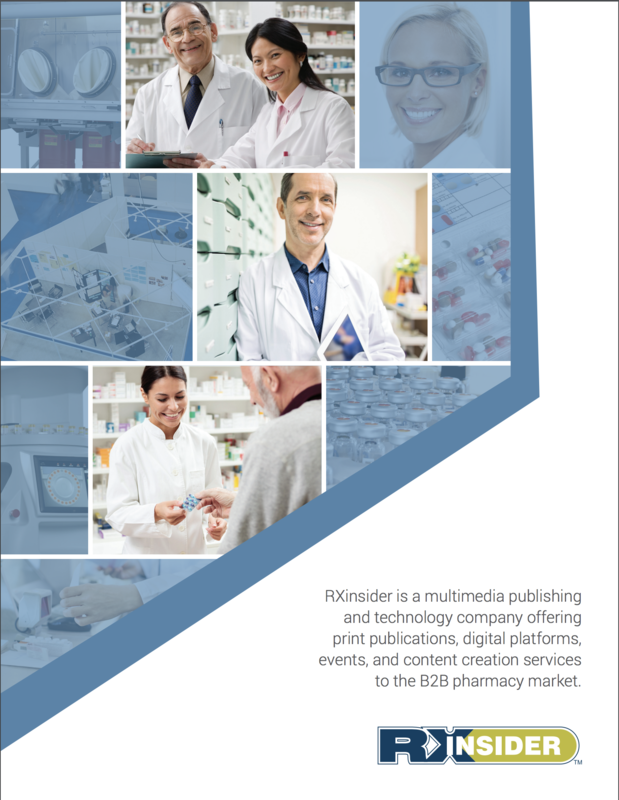 "I like RXinsider’s Pharmacy Platinum Pages since it helped me identify the needs that I currently have and request the marketing I receive; rather than the usual approach of having to sift through the usual pile of unwanted stuff." 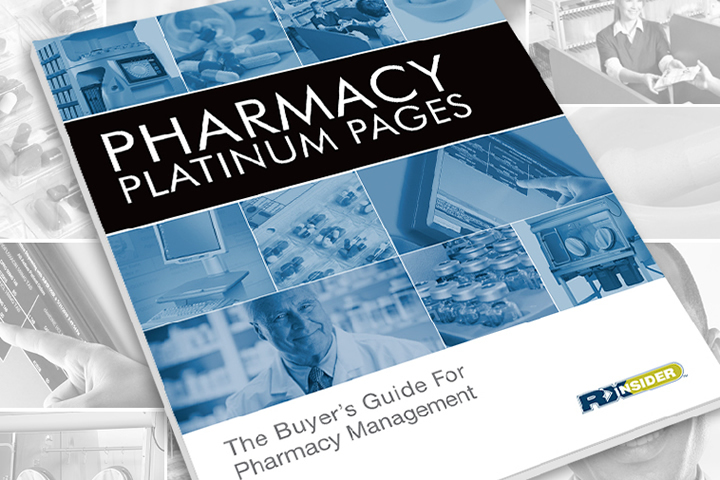 "The Pharmacy Platinum Pages Buyer’s Guide is a great publication! It is very thorough and to the point, providing vital information that I am able to utilize in my pharmacy all year long. My pharmacy benefits from receiving this publication." "I love how Platinum Pages provides me with each of the company’s information and the logos to help differentiate between companies. It allows me to easily locate the category, see what my options are and contact the company directly." "As an independent owner, I love the Pharmacy Platinum Pages because of its real-time supplier comparison. I make my purchasing decisions from the Pharmacy Platinum Pages, as this publication allows me to stay competitive with the chains." "I absolutely love Pharmacy Platinum Pages Buyer’s Guide! It provides me with all of the information that I need. Short, sweet, and straight to the point!" "As an Independent owner, I love the Pharmacy Platinum Pages because it’s a real time comparison that I don't have access to as part of a chain." "My husband is a pharmacist, and the Pharmacy Platinum Pages is the first publication he’s received that I want to open! Such an attractive cover - not so much with other publications." 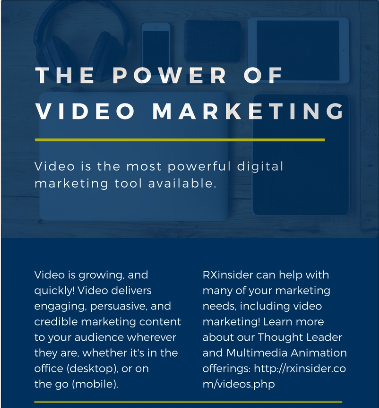 Every Display Ad Comes with a Custom 1-Minute Video.